Development framework or the PHP frameworks are the foundation upon which the PHP developers can create programs for certain platforms. They are designed in such a way that they can decrease the number of usual issues that the programmers generally face during the whole process. It uses a systematized code that can easily be used for various applications and modules. The concept of the development frameworks might be new for you but you might have been familiar with some of the well-known frameworks that are used by the developers. These frameworks include .NET, React, NODE.js and Angular JS. 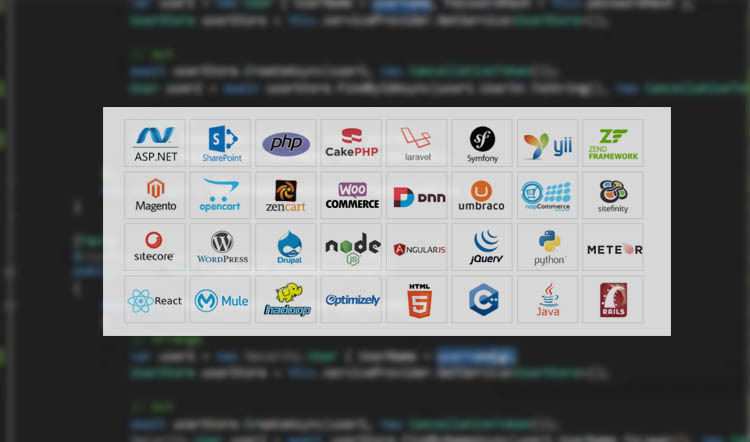 What are Core coding Languages? There is a lot of difference between core coding and development framework. Let us figure this out in simple terms. Using development frameworks is way better than core coding. A programmer or a software vendor prefers to use the development framework for developing the websites and its applications. There has been a lot of discussions on which is effective and better. Let us see which one takes over whom and why. Finding out the difference between core coding and development frameworks is very much like learning mathematics step by step or by using the scientific calculator. If you are given a complex mathematics problem to solve, you solve it either with pen and paper step-by-step or you take the help of a scientific calculator to find out the correct answer. The development frameworks are quite like using the scientific calculator whereas the core coding is just the replica of the step by step method. You need to figure out whether your client needs to alter and redesign the project. There is a situation when the client demands to bring the innovation out of the project and even change the subject. In that case, a programmer using the core coding has no answer for the alteration for a finished project. But the programmers with development framework can really help. And this is the time where the attraction of the development framework lies over the core coding languages. What is inside the Development frameworks? When discussing Frameworks, it is very popular for its reliability, consistency and accuracy. It is a team-building effort thus most of the developers who are working as a team can easily deliver a consistent result to any project. Development frameworks work on a systematic platform and by using all its features and functionalities, a developer can easily code as per the client’s requirement. For the conclusion, a developer who has a knowledge of Core PHP can master the development framework in order to build a more secure and robust website.